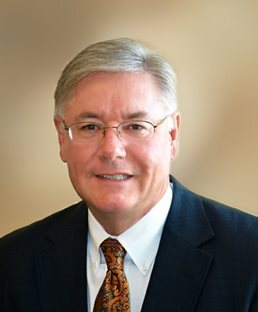 Home / Attorney Profiles / Edward D. Buckley, Jr.
Edward D. Buckley, Jr. is chair of the firm’s Construction and Insurance Coverage Practice Groups. He is a member of the South Carolina Bar’s Tort and Insurance Practice and Consumer Law sections as well as the Consumer Law Council of the American Bar Association. He holds memberships in the Charleston County Bar Association and the American Arbitration Association panel of arbitrators.